Are You A Great Date? I wasn’t there with very much enthusiasm….so, that conversation with Scott was turning point for me. It changed, forever, how I interacted on dates. If you could have dinner with 3 people, living or dead, who would you invite & why? What are you doing to make the world a better place? What’s the best thing you have ever eaten? What is your vision for a great relationship? What are your favorite guilty pleasures? If you were going to save a species… which one would it be and why? What was your favorite book or fairytale when you were a child? What has been your best ever travel experience? 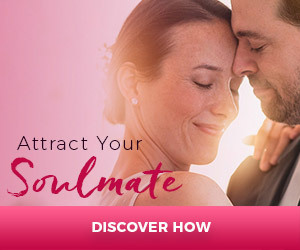 Here’s another good reason to bring your enthusiasm and really get to know someone….even if the “date” isn’t your soulmate, he or she might become a friend and ultimately introduce you to your soulmate. This has happened to several people I know.